Many people stop flossing when they notice bleeding while flossing. Instead of quitting flossing you should visit your dentist to figure out why your gums bleed when flossing. Often, bleeding or sensitive gums are a sign of a gum disease which needs immediate attention. Many people assume a little bleeding is okay, but it is not. If you have not visited the dentist for quite some time and you have bleeding gums, it means there is the start of gum disease. Let us understand how calculus buildup, poor oral hygiene, smoking, etc. can cause bleeding gums during flossing and how to deal with this condition. Bleeding while flossing is common but it is not normal or healthy. 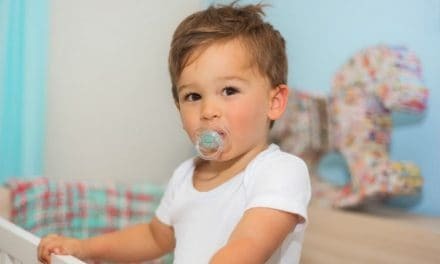 Flossing in the wrong way can cause cuts in the gums, but nobody uses the floss to traumatize their gums in majority cases. When you don’t brush and floss regularly or thoroughly, then there is plaque buildup along the gum line and between gaps in your teeth (if any). Plaque is a soft layer which you can clean by brushing. But if you ignore brushing and flossing, plaque continues to accumulate and forms a hard layer of deposit on teeth. This layer also called calculus which cannot be removed by brushing and flossing alone. Calculus buildup causes gum disease, such as gingivitis, which causes gum bleeding while flossing. Healthy and balanced diet is beneficial for both your overall health and the health of the oral cavity. When you eat a balanced diet, your immunity is higher compared to when you thrive on junk food. Junk food contains sugars and acids which harm the teeth and contribute to plaque formation leading to bleeding gums while flossing and brushing. And junk food causes tooth decay too! Smoking is detrimental to overall health, oral cavity included. Smoking is a risk factor for gum disease due to nicotine and other toxins present in cigarettes. Gum disease can be hereditary for some people. You could be following every instruction and yet end up with bleeding gums while brushing. 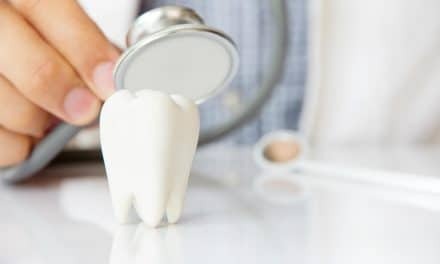 If you know that your family has a history of gum disease, then you should get yourself checked by your dentist to confirm if you have the same condition or not. If you have bruxism or the habit of teeth grinding, then you will have teeth and gum problems. Constant grinding of teeth puts excessive pressure on gum tissue and cause recession of gums and gum disease down the line. Prescription drugs such as blood thinners can cause thinning of the blood. Blood thinners usually prescribed to patients with cardiovascular problems can be the cause of bleeding gums. If your gums bleed for more than a week, you should visit your physician for consultation. 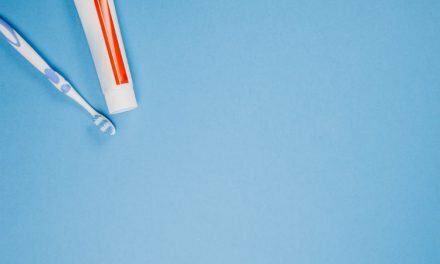 What should do you when gums bleed due to flossing? Many people stop flossing when they experience bleeding, but you should do the opposite. If you resumed flossing after a break, then you should floss regularly even if your gums bleed. After a week or ten days, your gum will become resilient and healthier, and bleeding will stop. If bleeding doesn’t stop after ten days, you should visit your dentist for a thorough check-up. How frequently should you floss your teeth? Flossing helps clean the areas where a toothbrush cannot reach such as gaps between two teeth. 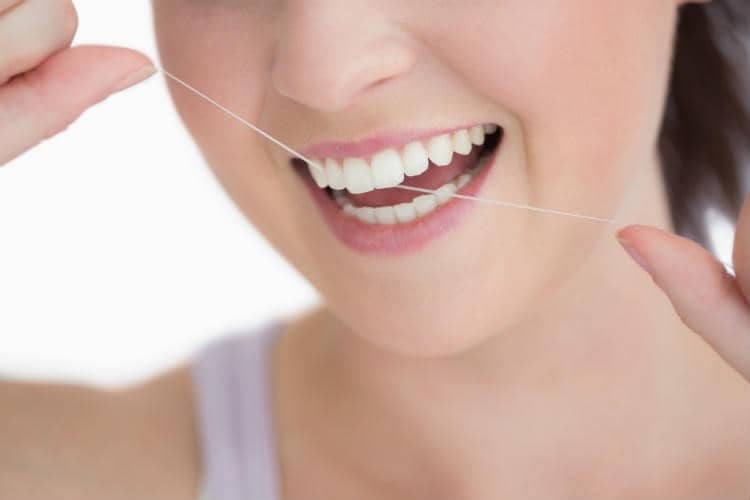 If you skip flossing, it means that you are cleaning only half of your mouth. Also if you floss once a week or once in two weeks, your gums will bleed. Only if you floss regularly, the gum tissue becomes resilient and doesn’t bleed while flossing. You should ideally floss once a day. If you experience bleeding gums while flossing you should floss after every meal for seven days till the bleeding stops. If you don’t like the traditional floss, you can try water flossing (WaterPik). A WaterPik is not an alternative to flossing so try to make a habit of flossing the conventional way. Brush your teeth and floss regularly. 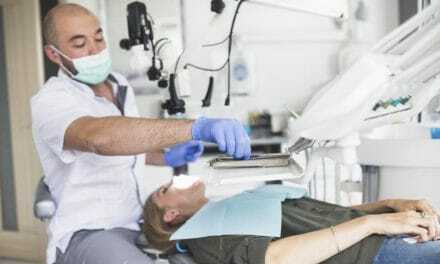 Visit your dentist every six months for a checkup and a round of professional cleaning. Bleeding gums is the sign of inflammation and bacteria accumulation which shows that your immune system is trying to fight. Poor oral hygiene, skipping regular flossing and brushing, etc., can lead to gingivitis which is a major cause of bleeding while you floss. Flossing is a good habit. Make it a point to incorporate it into your oral hygiene regime. If you feel you don’t know the proper technique, then ask your dentist to show you the right way to floss. This way you will not hurt your gums and avoid bleeding gums.